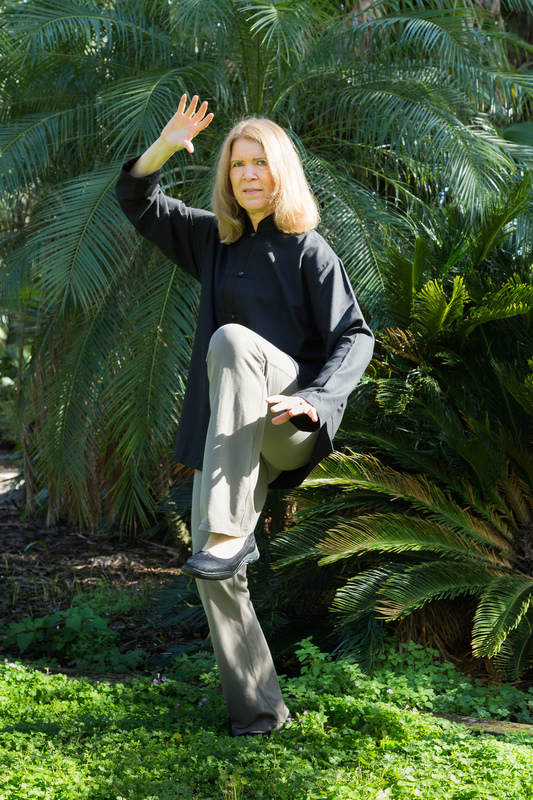 Team Survivor Tampa Bay now offers classes in Tai Chi Chuan and Qigong to female cancer survivors and their supporters. Come join us for this ancient exercise that is a form of moving meditation. Qigong is an ancient Chinese practice dating back to over 2,000 years ago. It includes physical exercises, meditation and visualization and breathing exercises. Tai Chi Chuan is a branch of qigong and is considered to be a moving meditation. The exercise itself consists of physical motions that flow into one another very smoothly and gracefully while the body is held straight and upright. The movements are gentle, continuous and circular, exercising every part of the body. • Harvard researchers have shown that Tai Chi improves your balance and bones, eases aches and pains, strengthens the heart, deepens and enriches your breathing, sharpens your mind, and enhances psychological well-being and sleep quality. (“The Harvard Medical School Guide to Tai Chi” by Peter Wayne, PhD). • The U.S. Surgeon General 2012 report on Bone Health & Osteoporosis recommends tai chi for bone health and to reduce your risk of falls by increasing balance and muscle strength. • The American Heart Association recommends Tai Chi for a healthy heart and as a safe form of aerobic exercise. • The Arthritis Foundation recommends Tai Chi as an exercise to reduce arthritis pain. • The Journal of Alzheimer’s Disease found, in a 2012 study, that seniors who practiced Tai Chi three times a week had an increase in brain volume and memory improvement.